OGC is a faith community living in vital union with Jesus Christ by His grace and for the glory of God. We are people from all different walks of life, brought together and united by our common faith in Jesus Christ as Lord and Savior. Our mandate is to embrace God’s love towards us, share His love with one another, and extend that love to those who have not experienced it.  We live in a messed up, dysfunctional world and our desire is that Oak Grove is a community where people find refuge, hope, healing and life in Christ. We believe every person needs to be reconciled with God; that begins a journey of learning from Him how to live as children of God through our brokenness to embrace His righteousness by a life of faith. We believe that God has given to us everything we need for life and godliness. Our passion is to journey with God and learn how to live in fellowship with Him in the midst of a messed up world. Our three-fold priority is captured by: Loving God, Loving Family of God, and Loving those far from God. We recognize everyone is at different places in their spiritual journey. All are welcome to join us. We gather together weekly at 9:30 a.m. in the Worship Center followed by GroveU and Grove Kids, and on Wednesdays at 5:30 p.m. for a community meal followed by AWANA and Adult Classes. A variety of Community Groups meet regularly throughout the year. Check out our “Core Beliefs” and “What to Expect” sections for more information.